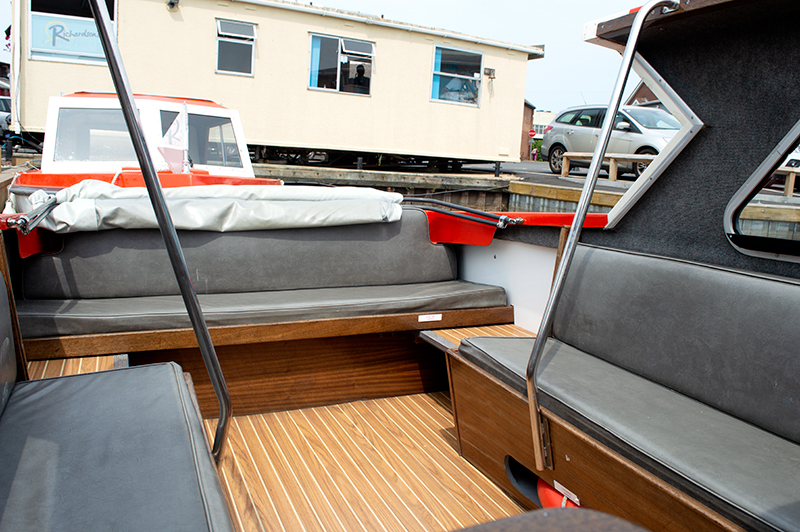 A Richardson’s day boat seating up to 8 adults and 3 children*. Click photos below to see the interior of our 8 (+3) day cruiser! *Average adult 85kg, maximum load 765kg.